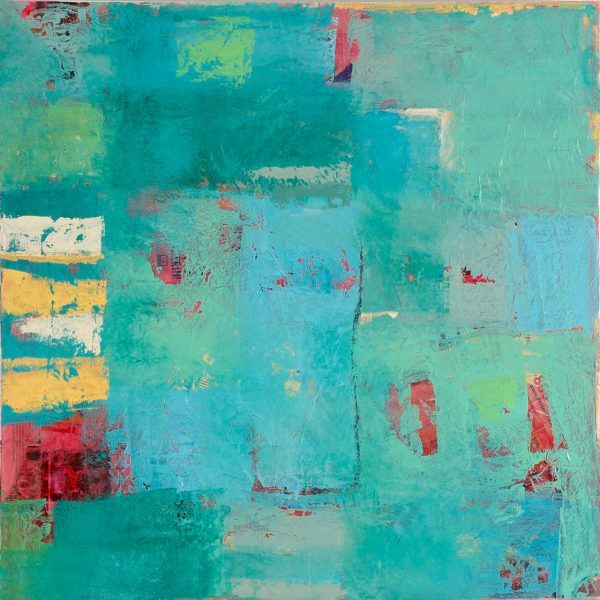 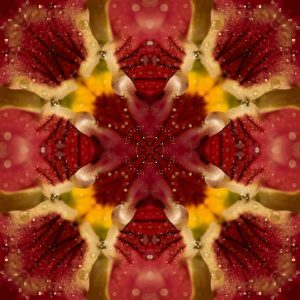 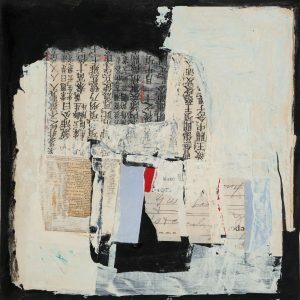 Painter and collage artist Cheryl Chapman is an abstract expressionist who does not always know where she will wind up when the creative journey begins. Using color and line as the dominant elements, her goal is to “explore a place where communication becomes communion.” Cheryl works with oil, graphite, charcoal and collage on panel or canvas. 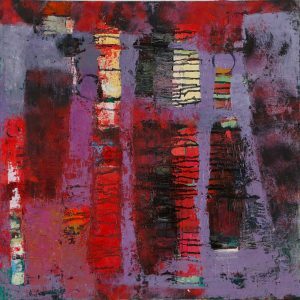 She attempts to capture a sense of energy in her works, often with a somewhat repetitive pattern.